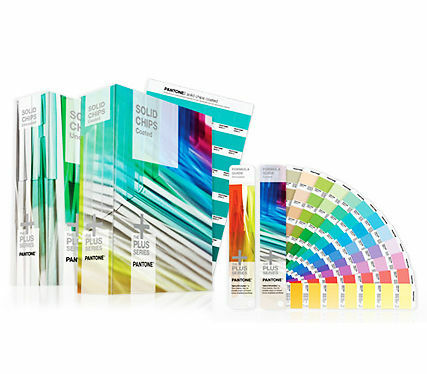 New edition Pantones includes 84 new solid colours. Great service and communication. Always a pleasure to do business with.